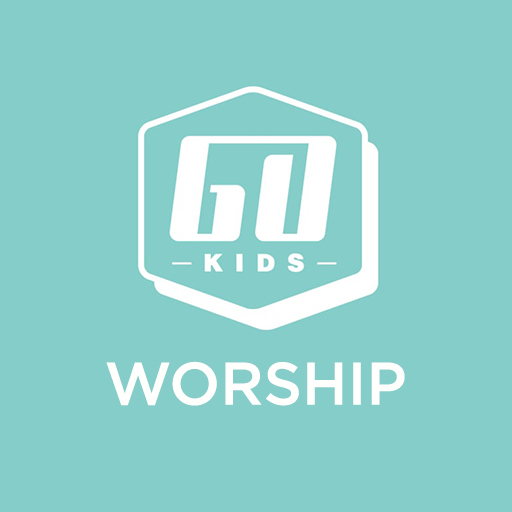 "Go Kids" Worship features five new songs that teach kids about the presence of God, His strength, and His beauty. Featuring all the chord charts and stems, this resource also includes action videos to get kids off their feet and engaged with the motions of the songs. Special thanks to River Valley Network for providing this resource.